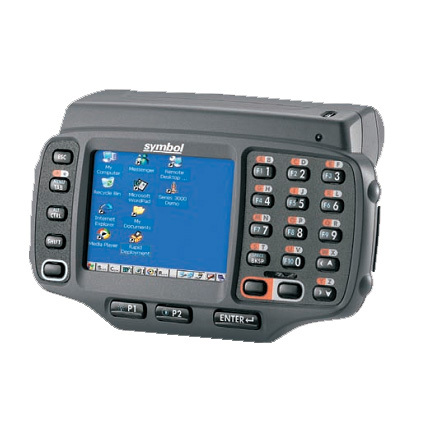 The WT4000 mobile data collector from Symbol provides a solution for those seeking both data management and free hands. 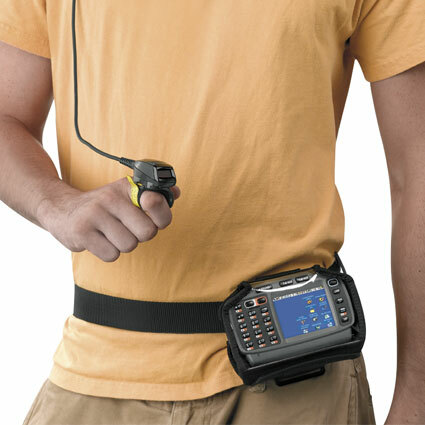 The device mounts to your wrist or hip, allowing for manual labor without having to put down or holster the unit. Scanning options fit on a finger or back of the hand, maintaining the free hand design while enabling easy scanning. 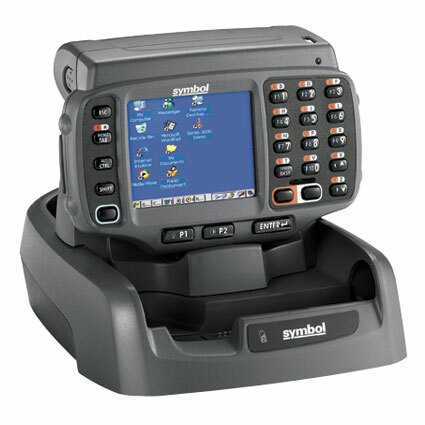 For durability, the WT4000 features an IP54 seal, protecting it from dust and water sprays. It´s designed with components able to withstand multiple 4´ drops to concrete and can operate properly at temperatures as low as -4° F, excellent for data management in extreme conditions. Dimensions (W x D x H): 3.7" x 1.0" x 5.7"